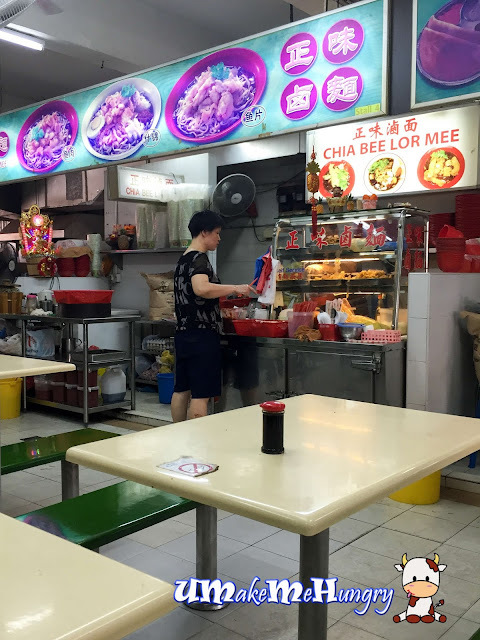 Looking randomly for a quick breakfast fix after my errands at ICA Building and got to know one of the popular Lor Mee around the area. Chia Bee Lor Mee was housed in a coffee shop among the old estate and if you were to look left and right, you will only get to see those old folks enjoying their meal and chats with their friends on a lovely Saturday morning. 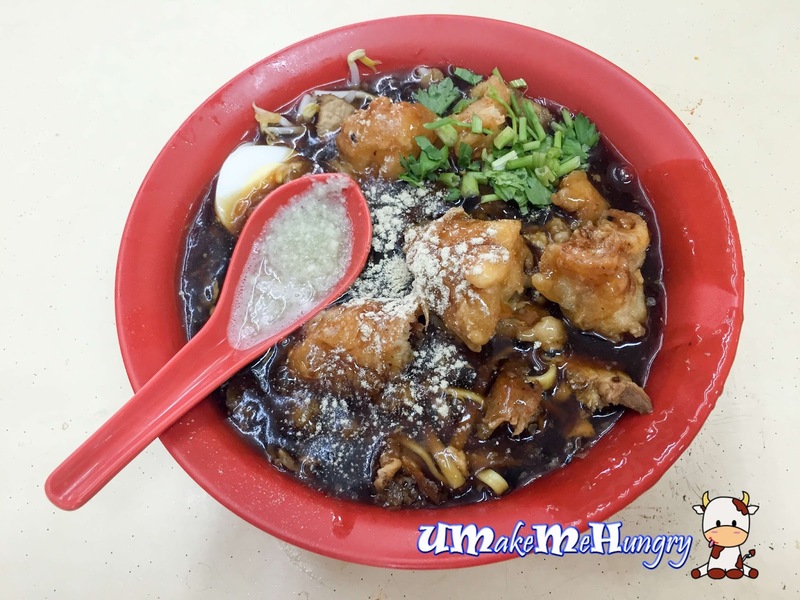 Presentation of Lor Mee was typical with standard ingredients like fish cake, fried fish, bean sprouts, chinese parsley ladled with the starchy brown gravy aka "Lor Chap". The taste of the noodles and gravy was rather bland without adding chilli and garlic, and if you are looking for herbal taste, don't bother about it. Fish cakes were relatively small but the portion as a whole is more than what you can get at $3 outside. Even though that bowl of Lor Mee maybe standard rated, one good point to note will be their fried fish that deserved to be complimented. Fish was battered and deep fried to golden perfection. You can really tell that the fish was fresh and stands out most.